Even though you’re not a hoarder, you still have a lot of stuff. The garage can’t take anymore so it’s time to think of other options. Try building your own shed. 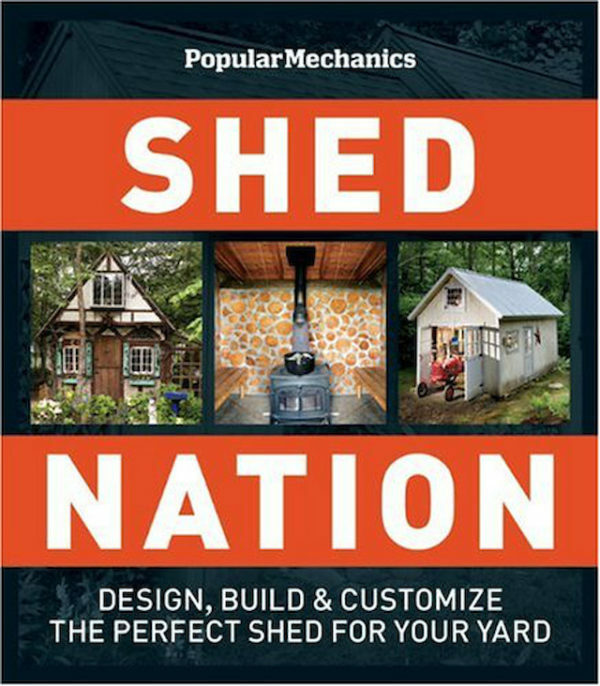 Shed Nation ($14) by Popular Mechanics shows you blueprints for big and small sheds to suit any overflow. Unless you like being a hoarder.